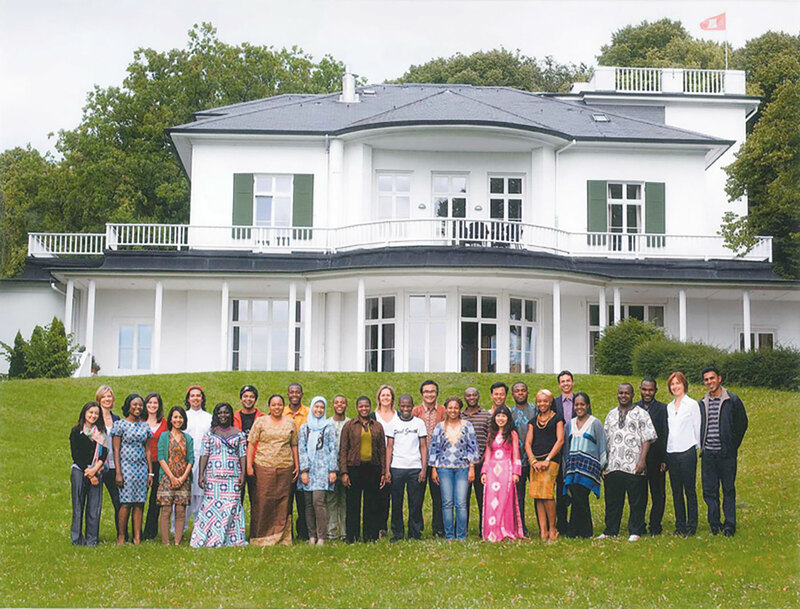 The Elsa Brändström Haus looks back upon a long and eventful history. 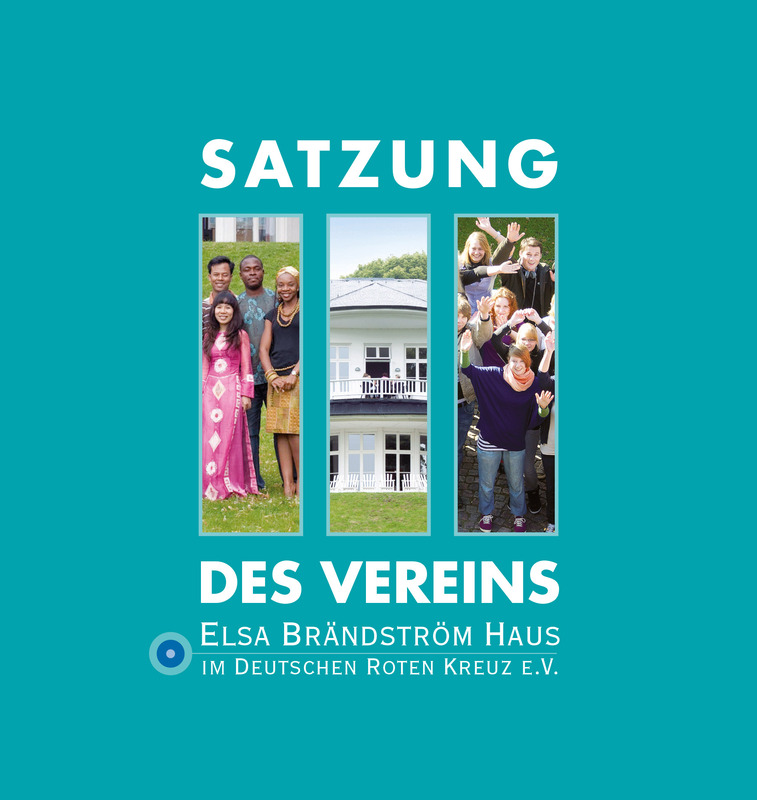 Learn more about the history of the house, about Elsa Brändström, the association, the “Children of Blankenese” and our voluntary service. 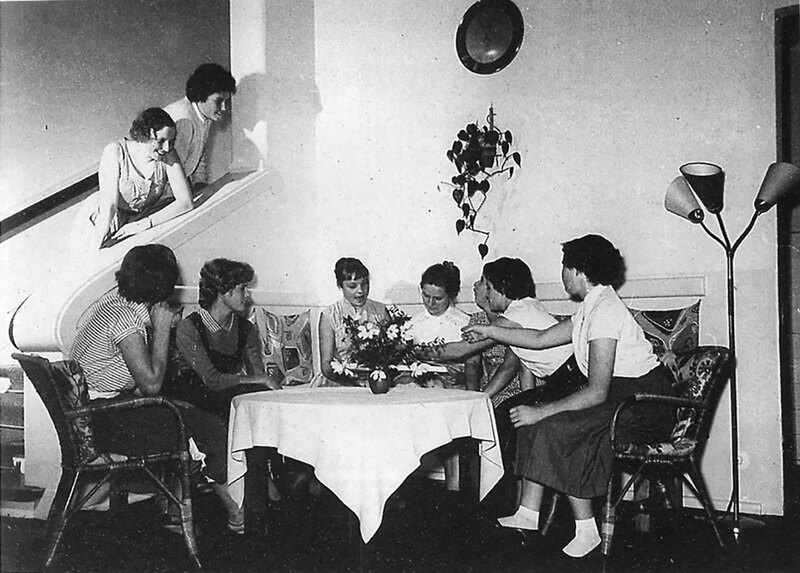 Elsa Brändström Haus has a long and moving history. The “White House“ was built for the Warburg family, a Jewish banking family, in 1889 by the architect Martin Haller (who was also involved in the construction of Hamburg Town Hall). 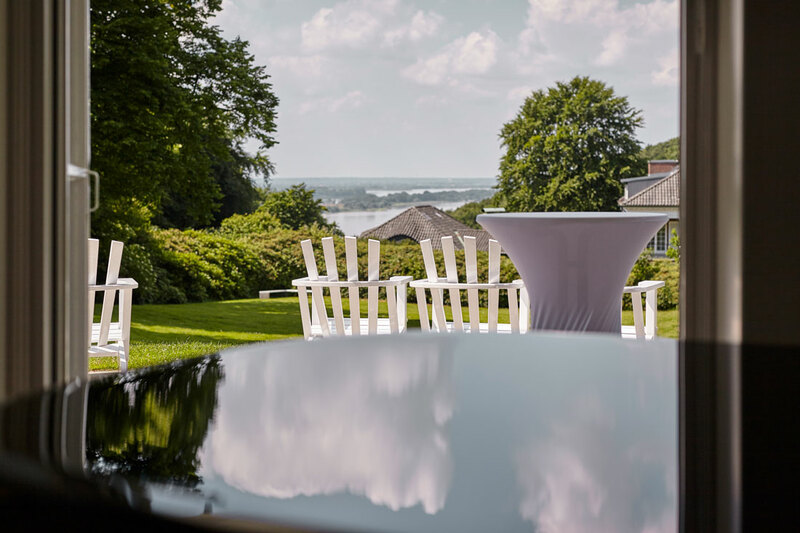 All of the property on Kösterberg in Blankenese was confiscated during National Socialist Rule and the whole of the Warburg family emigrated to the USA. During World War II the White House served as a military hospital for jaw surgery. After the end of the war, the estate, including the White House, was returned to Erik Warburg who had returned from exile. From 1946 to 1948 the Warburg family permitted the use of two properties from their estate – the White House and the Red House – as accommodation for children and young people who had survived the concentration camps (particularly Bergen-Belsen) and been freed by the allied troops. 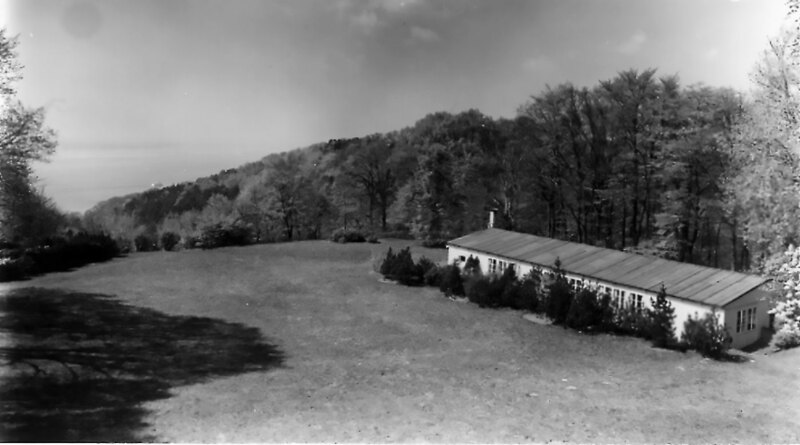 In 1948 the Warburg family decided that the White and the Red House should be used for social services. 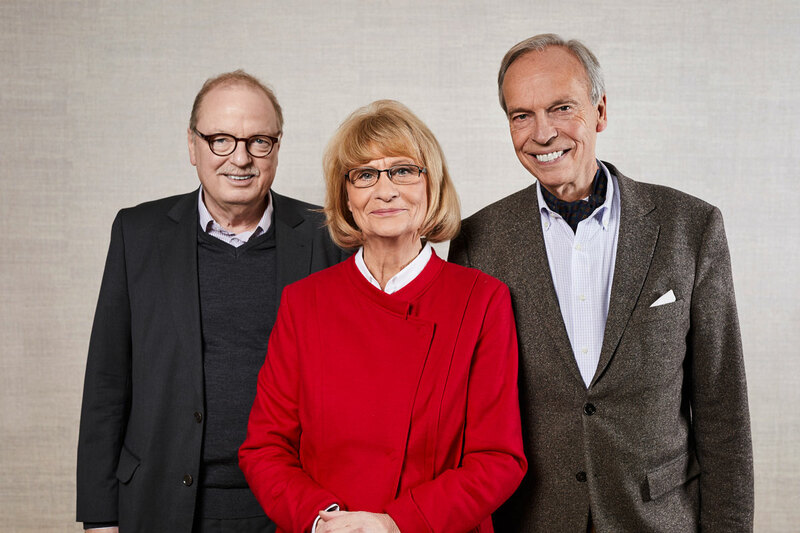 With the support of Erik Warburg the charitable organization ”Elsa Brändström Haus im Deutschen Roten Kreuz e.V.” was founded in 1950. 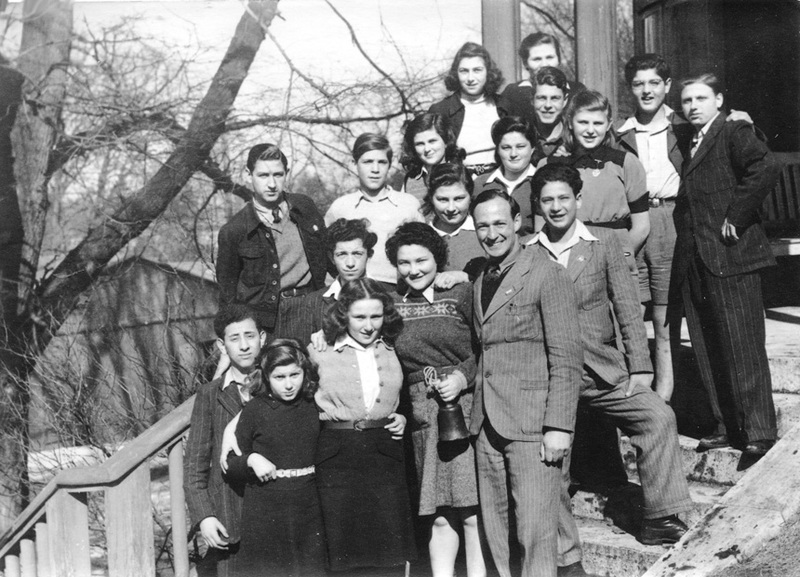 From 1946 to 1948 the Warburg family offered two properties, the White House and the Red House, for the accommodation of children and young people who had survived the concentration camps (particularly Bergen-Belsen) and been freed by the allied troops. 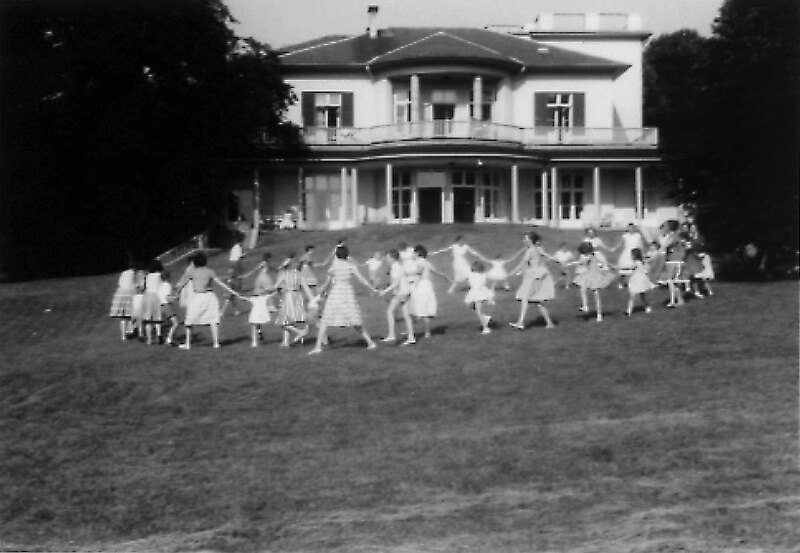 Within these three years about 1000 children (“Die Kinder von Blankenese”) were cared for there and subsequently transferred to families and foster parents throughout the world by the United Kingdom Search Bureau under the leadership of Anita Warburg. The moving history of “the children of Blankenese” was filmed some years ago, the DVD can be lend at the reception desk. 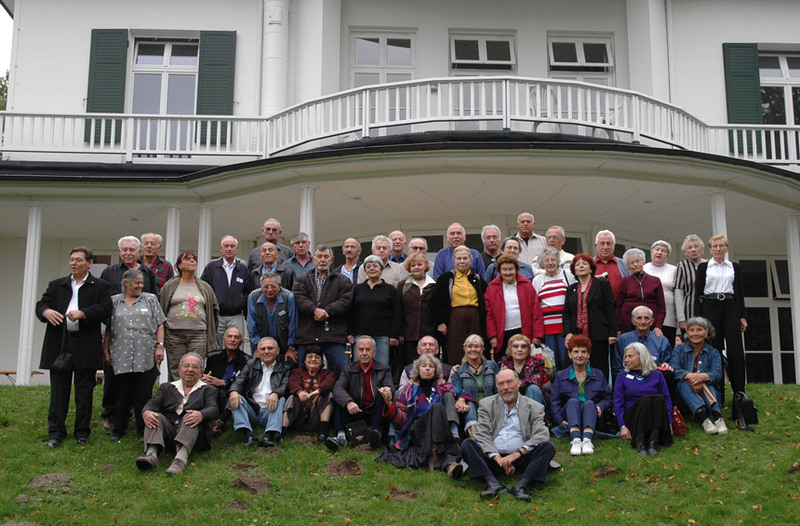 In 2005 and 2006, following the initiative of the “Association for Research on the History of Jews in Blanknese” some of the original “Children of Blankenese” returned to the Elsa Brändström Haus for a visit. 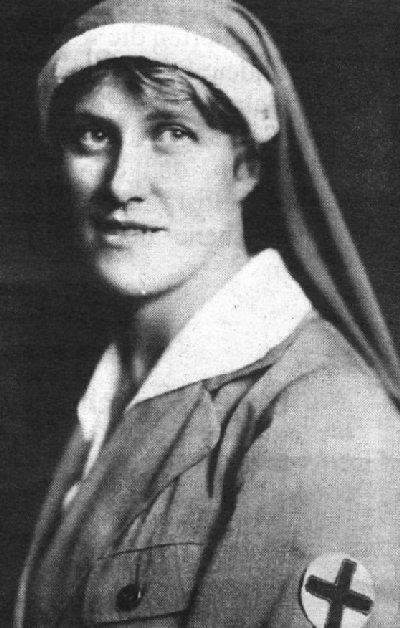 Elsa Brändström was a Swedish Red Cross nurse who came to be known as the”Angel of Siberia“. After World War I she took care of German prisoners of war and many of them owe their lives to her. 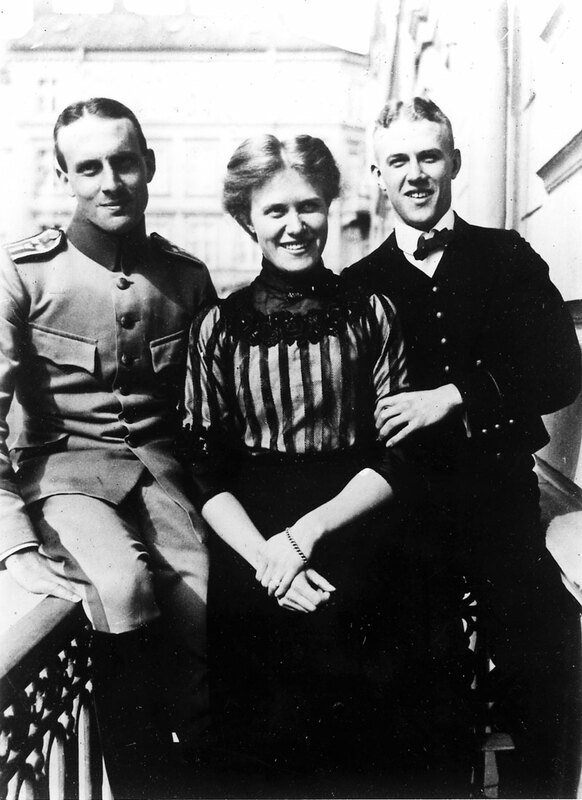 During World War II she gave her support to numerous emigrants of the Hitler regime in the USA, working together with the Warburg family of whom she was a close friend. She died in Cambridge/Mass. 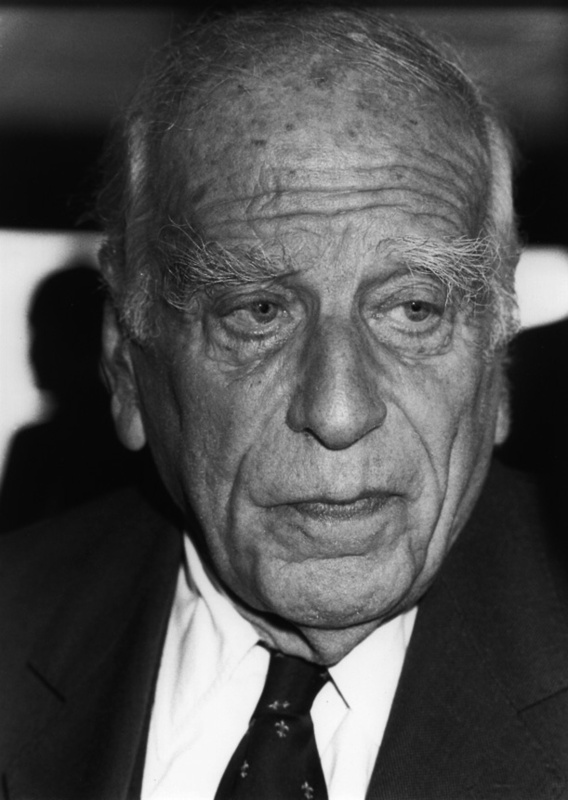 In 1948. In remembrance and honour of Elsa Brändström’s outstanding person the society was named after her. 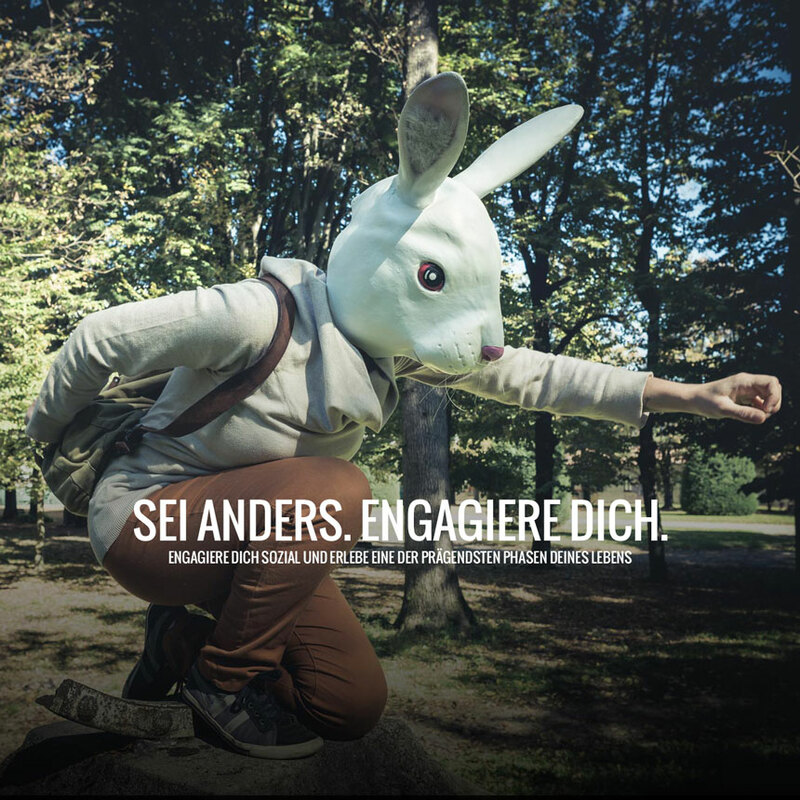 The non-profit association Elsa Brändström Haus im Deutschen Roten Kreuz e.V. was founded in 1950 with the help of Erik Warburg. Today, the association serves as a place of education and exchange and organizes a number of volunteer opportunities (including the Voluntary Social Year and the Federal Volunteer Service). The Elsa Brändström Haus im DRK e.V. has administered volunteer services for more than 50 years. 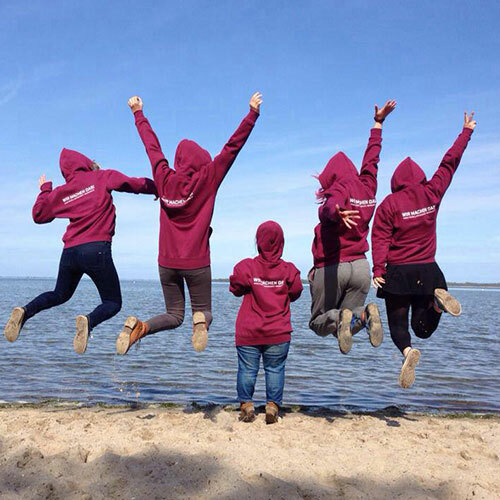 Today, we host over 300 volunteers in the context of the Voluntary Social Year and the Federal Volunteer Service, who work for social institutions in and around Hamburg. Our in-house pedagogical team is responsible for organizing 25-day training seminars for the volunteers during their volunteer year.